Mysore Yoga CPH is dedicated to teaching authentic Astanga yoga. The word ‘Mysore’ in our name refers to two of our cornerstones: our focus on the Mysore style teaching and our connection to the source of Astanga yoga in the city of Mysore, India. Our aim is to inspire passion for the practice and provide a supportive space for the individual exploration. In our teaching we emphasize foundation and right intention before form and decoration. Yoga is essentially about finding yourself, not creating yourself. The practice makes you feel amazing in your body, but no amount of fancy postures alone is going to enrich the life in a profound and lasting way. In the end we have to meet ourselves in many levels. During the learning process we will hopefully gain a terrific sense of humour. Helena began her study of body and movement early in life as a dancer. In 2000 she started her yoga journey in Copenhagen, Helsinki and New York City. 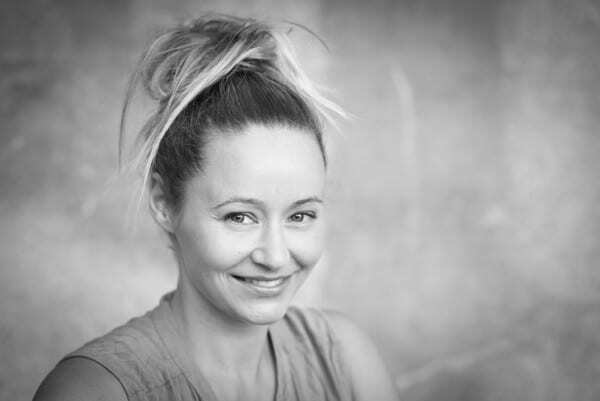 Ever since her introduction to yoga in three countries and two continents, the practice became an essential part of her life, and after returning visits to Mysore, India, Helena has received the teaching authorization by R. Sharath Jois at KPJAYI. She has also studied in-depth with Chuck Miller, Maty Ezraty and Richard Freeman. Her teaching reflects all these influences. Coming from a background of professional dance and self-expression, Helena is passionate to highlight healthy alignment together with an intuitive understanding of movement. Her natural curiosity and deep interest in the human body and mind, as well as body-mind connection gives her an exact and therapeutic teaching style. Signe was introduced to Hatha yoga back in 2000 in a small yoga studio in La Paz, Bolivia, where she lived at that time. Astanga became her regular practice in 2007. 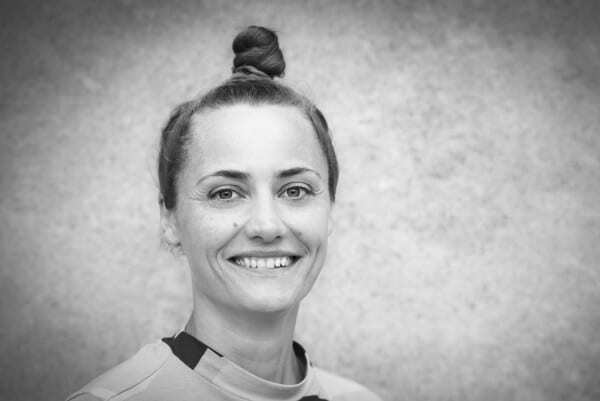 Some years later she started teaching in Germany and since 2011 she has been sharing the practice in Copenhagen, where she also practiced for several years under the guidance of Susanna Finocchi. During her longer stays in India, Signe has studied at KPJAYI with R. Sharath Jois, as well as attended classes and courses with Rolf Naujokat, Mark Robberds and Usha Devi. Additionally, Signe has studied Dance Improvisation in Germany and later obtained a master’s degree in ‘Dance Partnership’ from The Danish National School of Performing Arts. Signe’s aim is to support the practitioners to build up sensitivity and courage to be patient and gentle, and as a result cultivate a sustainable, joyful practice. 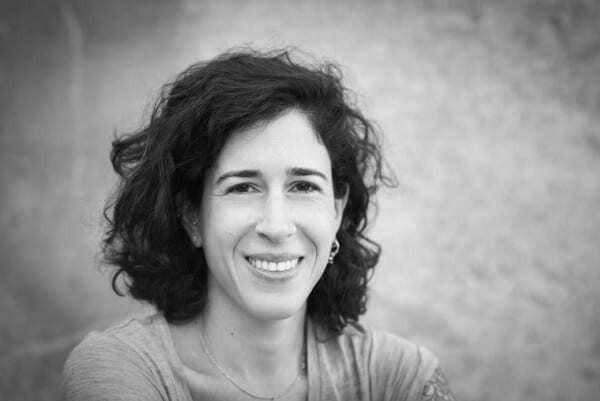 Ahu was born in Turkey and started the regular yoga practice in 2004 in Istanbul. Before settling to Copenhagen she earned Masters degrees in Economics from New York University and in Social Anthropology from London School of Economics. While studying in London, she had a glimpse of teaching yoga for the first time while assisting her teacher Cary Perkins in Mysore classes. Soon after she traveled to India to study with Sri. K. Pattabhi Jois and R. Sharath Jois, and after regular visits she was authorized to teach by KPJAYI in 2010. Other major influences on Ahu’s yoga path have been Rolf and Marci Naujakot, Richard Freeman, Chuck Miller and Maty Ezraty. Additionally, she has been practicing Osho meditation, and since 2012 Buddhist meditation with Stephan Wormland. The goal of Ahu’s teaching is to help creating a mindful practice, that allows students to live in a healthy relationship with themselves, the world and other people. Oona was born in South Korea, by a korean mother and an afroamerican father. At the age of five she was given up for adoption to Denmark. She found her way to astanga yoga in 2003, after practicing yoga already for some years. 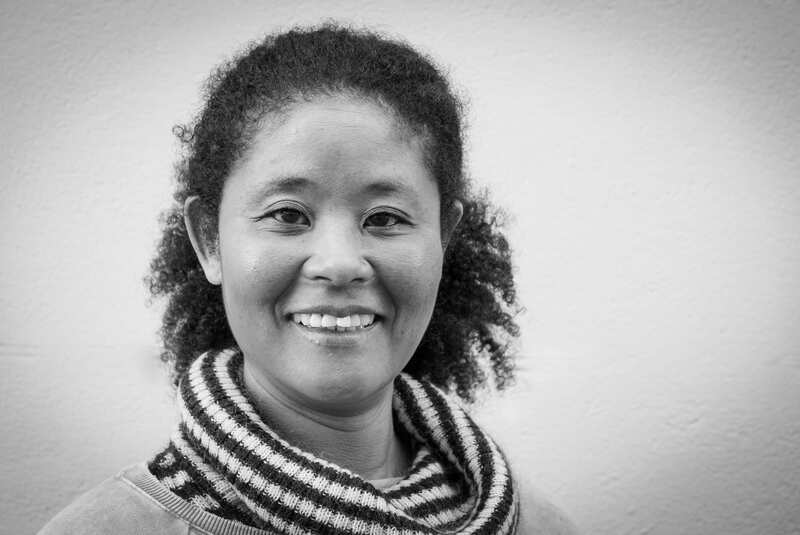 She practiced years with Susanna Finocchi at Astanga Copenhagen, and assisted her in Mysore classes 2015/16 alongside teaching beginners classes. In addition to a yoga teacher, Oona is a a certified massage therapist, ayurvedic massage therapist and a mind coach. In 2006 Oona experienced a complete collapse, as a result of the busy life in law & economics, human resource management and film industry. She decided to turn her life around. Yoga was the beginning of her biggest journey of all – the journey towards true freedom, which led her away from the feelings of emptiness, anxiety and disbelief in modern life, to pursue a life as a body-mind worker and spiritual seeker. As a daily practitioner of meditation, Oona hopes to inspire students to go within to free up space to grow, through focus on breath and softness in the practice. She wants to help and support others in breaking their boundaries, to be able to listen to their own inner voice of freedom. Mikko is the co-founder of MYC. He has been studying yoga since the early days of the millennium and stepped onto the yoga mat for the first time in Helsinki, Finland while studying social sciences, pursuing a career in journalism and PR, and burning through at least one pair of running shoes a year. The first practice challenged him in an entirely new way, and he wanted to find out why. Mikko started his daily visits to the mat and few years later the exploration took him to Mysore, India. After yearly visits to the source of Astanga yoga Mikko has received the Level 2 teaching authorization by KPJAYI. In addition to R. Sharath Jois, Mikko wants to thank Lino Miele and Petri Räisänen for nurturing the foundation of his practice, and Sri OP Tiwari and Sudhir Tiwari for enriching his experience of yoga. Teaching since 2003, Mikko wants to inspire the passion for the practice and to help students to be sincere rather than serious. 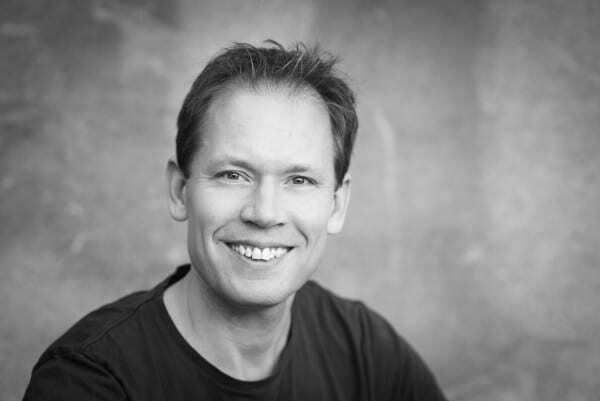 After ten years in Copenhagen and running MYC since it’s opening, Mikko currently lives and teaches in Finland, and gives regular workshops and courses all over the world. Read more www.mikkoseppinen.com.